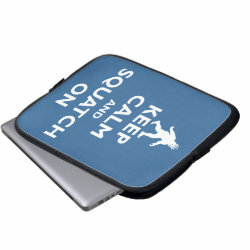 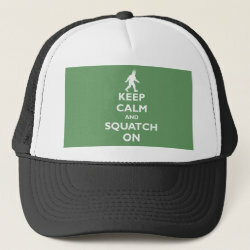 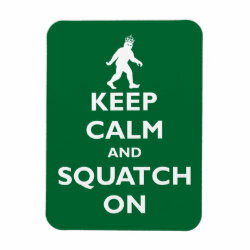 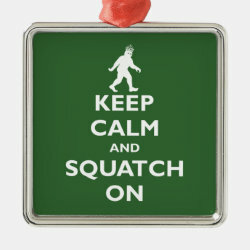 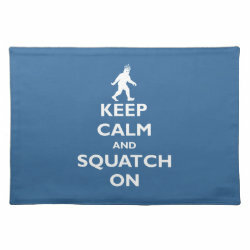 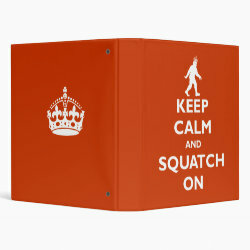 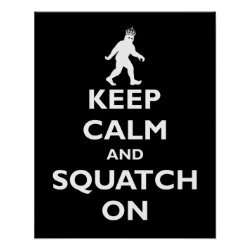 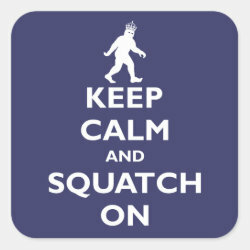 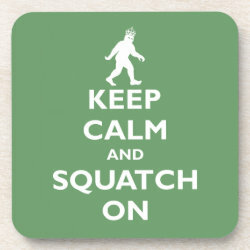 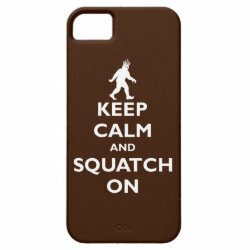 Squatch On with this funny parody design based on the classic Keep Calm and Carry On posters from the UK. 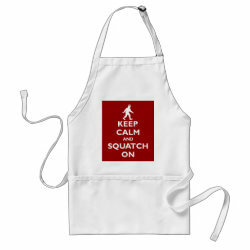 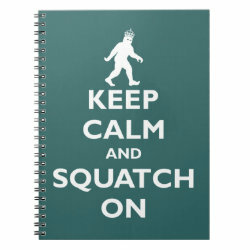 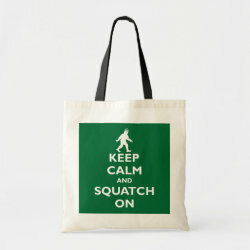 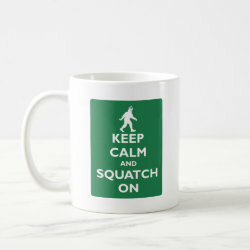 Great gifts here for anyone who has seen Sasquatch or believes that Bigfoot exists. 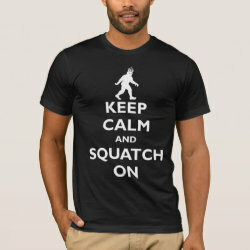 The design is topped with an image of bigfoot wearing a crown.